Back when I first became a track junky in the late 90s, it was very a different scene. High-performance driving events (HPDEs) would sell out within hours of being announced, and people were starting to show up in brand-new cars instead of their old track rats. Most of them didn’t think for a moment about the chance of losing their car in an on-track incident. They were golden times for some. Enter reality, however, and things began to change quickly. 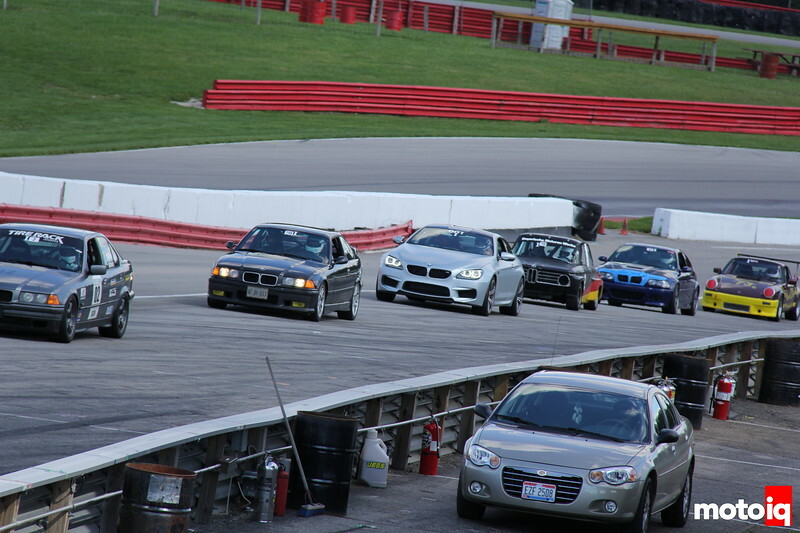 With more people attending HPDE events, the odds of something bad happening had to increase, and they did. 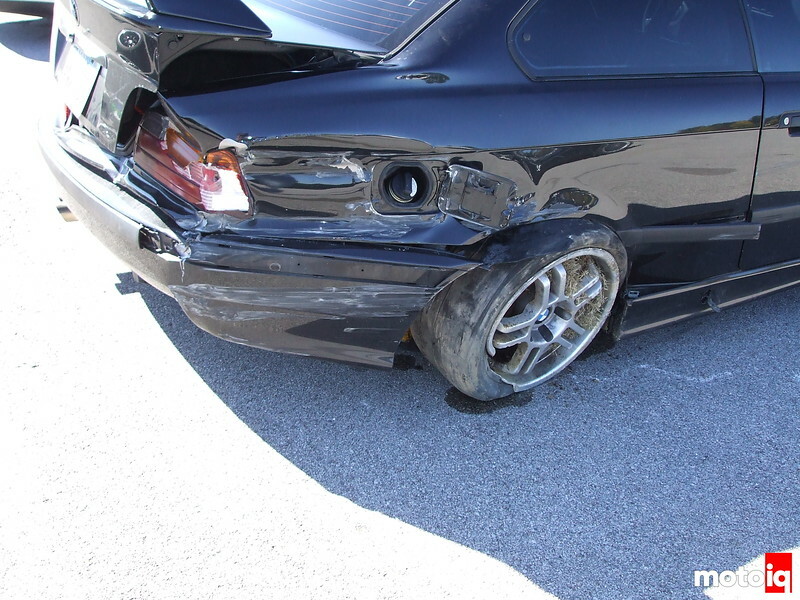 Whether driver error or mechanical failure, incidents started adding up, and it didn’t take long for the auto insurance companies to catch on. 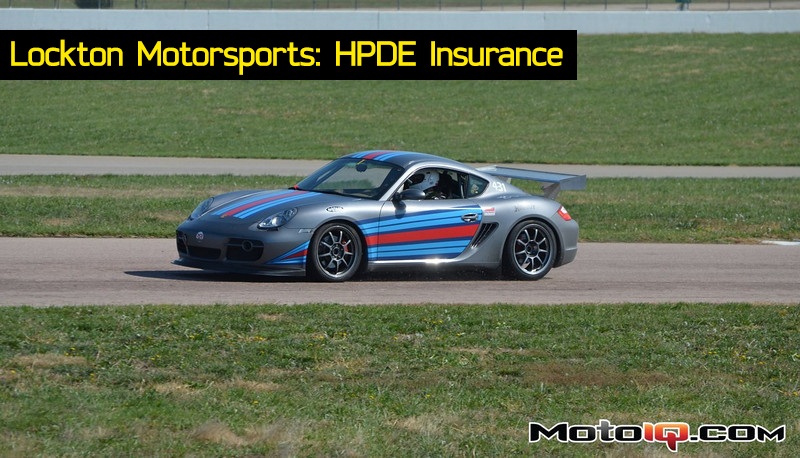 They first started with exclusions on timed events, so many drivers were still able to fit claims in from HPDE events, since they were educational events, and had strict no-timing policies. Eventually, however, the insurance providers wised up, and they put in exclusions for any event taking place on what could be considered a racing surface, regardless of timing. 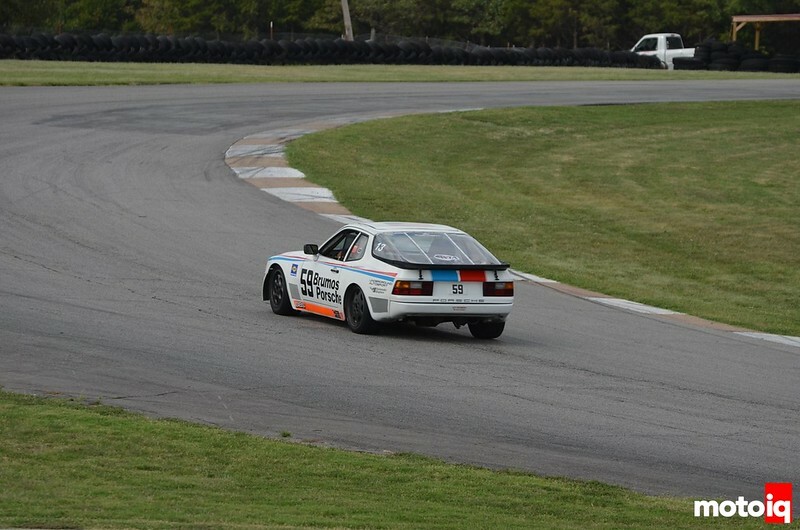 A dedicated track car is a great idea for many people, but some prefer to “run what you brung,” and to avoid the costs and dedication required to maintain another car. That was the writing on the wall for track insurance, so everyone started to go back to the old and wise philosophy of, “If you can’t afford to walk away from it, don’t drive it on the track.” But things have changed quite a bit, thanks in no small part to a new and welcome track insurance program through Lockton Affinity. Through the efforts of Lockton Affinity’s Ryan Staub, the Lockton Motorsports program was born.